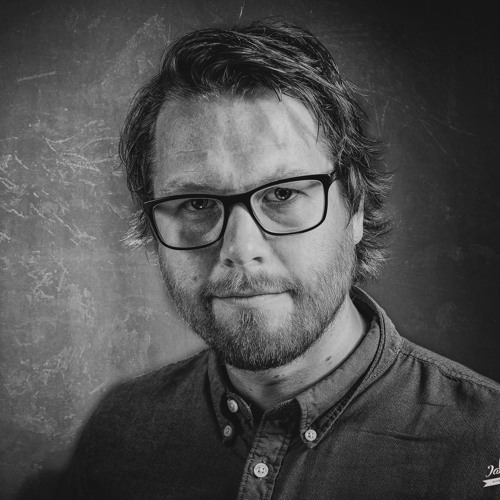 Øksendal is a wide-ranging and prolific songwriter and guitarist who is also a Norwegian Everyman, making art while living a normal life with kids and a day job. This balance allows him to make the music he wants to make. His upcoming debut album, Stay For Dinner, contains nine deeply personal songs that express different parts of Øksendal's soul while also showcasing his abilities as a guitarist and bandleader. This decision to remain true to his own artistic vision presents Øksendal to the world as both unique and professional. He writes songs that couldn't come from anyone else. An advance single, "Candid Eyes," combines classic alternative guitar jangle with simmering lyrical intensity and an emotive end solo and serves as a fine introduction to all that is Øksendal. His writing has a freshness to it that makes the record feel like a Greatest Hits set rather than a debut or a typical one-sound album. Fans of emerging songwriters with expressive words and powerful music need to find Øksendal today. You won't be disappointed.